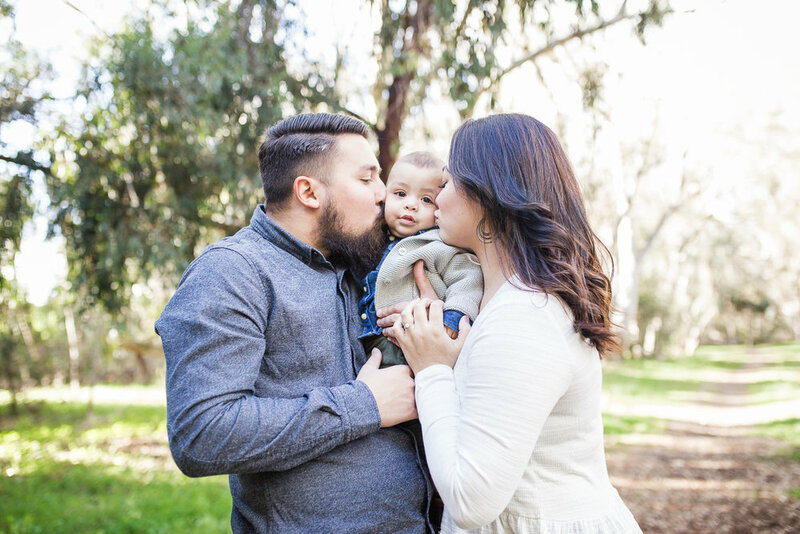 I just had to share this family session. You may recognize this adorable family from a couple of months ago. I'm so, so happy that we updated their family photos since little Elijah is growing so fast! We met at the Ellwood Butterfly Preserve and I am LOVING that area. The little bit of rain we've been getting has helped bring some beautiful grass to the area and seriously. This family. 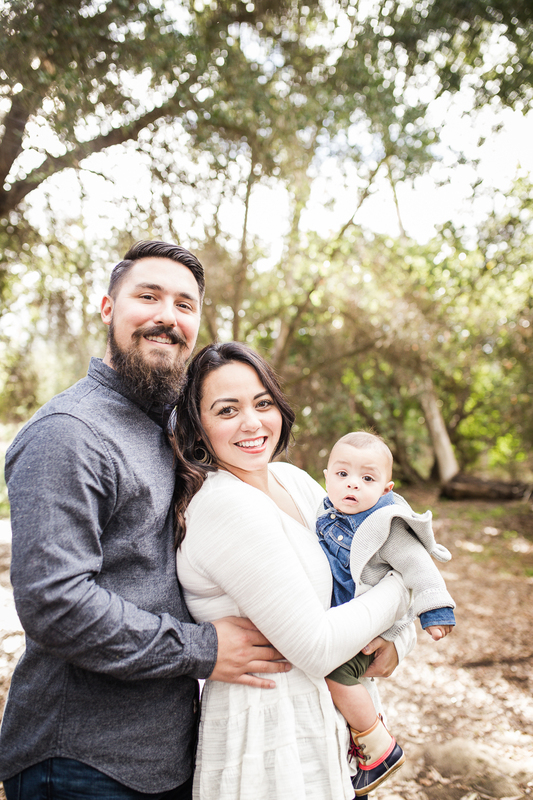 Motherhood and fatherhood looks amazing on Nicho and Alanah.